TRADUZCA DOES THE TRANSLATION OF THE ANNUAL REPORT OF PARCEIROS VOLUNTÁRIOS INTO ENGLISH AND SPANISH - Traduzca - Tradução juramentada, simultânea e documentos. Orçamento online! The non-governmental organization Parceiros Voluntários recently released its Annual Report for 2015. 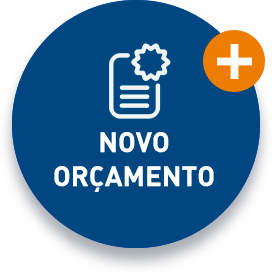 The document provides an assessment of all the activities of the NGO during the period, such as courses carried out, the Legal Citizen project and other projects carried out in the 11 Brazilian states in which it operates. Traduzca is proud to be a partner of such an important project, and as in the four previous editions, we performed the translations of the report into English and Spanish. Created in January 1997, Parceiros Voluntários seeks to qualify individuals and institutions through social technologies and volunteering. On the organization’s website, you will find more information about the projects that have been carried out. 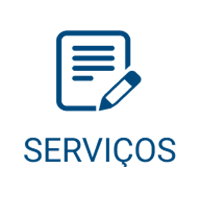 The Parceiros Voluntários Annual Report can be accessed through the portal. Below you can see the video of the release of the document.